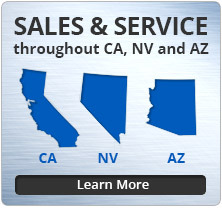 McKinley Equipment has a full line of vertical lifting solutions for your loading dock and warehouse. From pallet lifts to multi-level vertical freight lifts, our experts can help you decide on the best industrial lift solution for you. 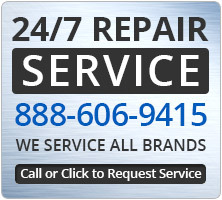 We have expert repair service, too! 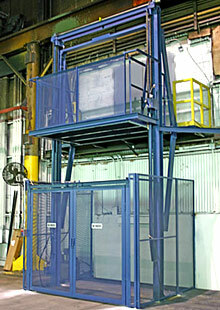 Vertical Lifts include multi-level freight lifts for moving materials from 4 feet to over 200 feet vertically and portable rail lifts for loading dock operations. Scissor Lifts and Lift Tables are used for vertical lifting and work positioning. They improve productivity while reducing worker injury. Handling Equipment such as pallet trucks, pallet stackers and drum handling equipment improve productivity and safety. Dock Lifts and Truck Lifts assist in the loading & unloading operation by keeping freight level while accommodating a wide variety of truck types.